Let’s discuss mobile home deconstruction as an alternative to the traditional removal of mobile homes. Now, who would be interested in mobile home removal? Mobile home removal is the final step in a mobile home’s life — once the home is aged and uninhabitable, it’s time to let it go. One option is to haul it off to its final resting place: the dump. However, as an alternative to taking the home straight to the dump, take a moment to consider mobile home deconstruction. That’s when a mobile home is taken apart onsite, with the intention of scrapping and recycling as much of the home as possible. 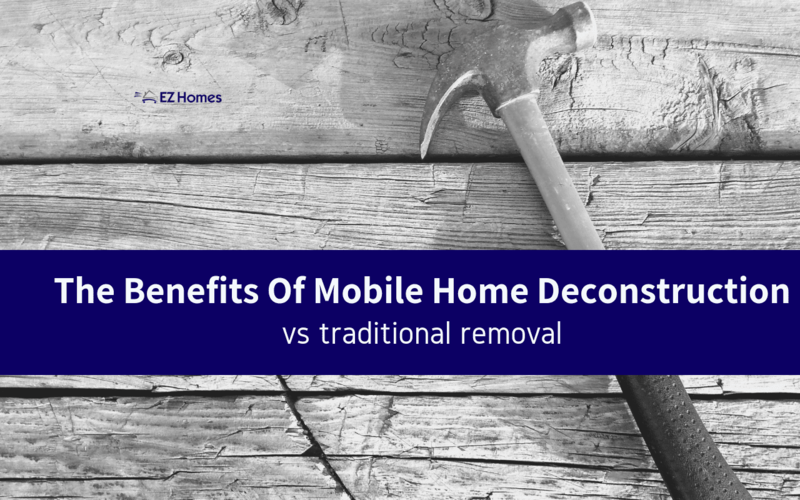 We’re going to run you through the benefits of choosing the road of mobile home deconstruction vs traditional removal. We hope this helps you decide what’s best for that old mobile home that needs to go. Yes, we know, the name itself denotes road-worthiness. But mobile homes were not designed to be moved around constantly. Most mobile homes move to their place of installation and that’s it. Why? Because the cost of preparing a mobile home for road travel and the process of road travel itself is costly for these homes. Not to mention, in many cases, the tires and axles require work before the home can go on the road again. This could prove a non-cost effective endeavor, especially in older homes. If the entire frame is in great disrepair, it may be impossible to consider a move. There is a price to pay if you want to move your mobile home. The cost of permits can vary. You could call your jurisdiction and the other locality the home might travel through to get to the dump. Ask them how much money in permits you’ll be spending. The regulations and permits involved in moving your mobile home to a dump are going to make for a more time-consuming process. It’s as simple as that — it’s difficult to find landfills that will accept mobile homes. This is because intact mobile homes can clog landfills. This could pose a problem if you’re set on taking it to a landfill. The further away you have to travel with your mobile home, the costlier it will be to move your mobile home. Mobile home deconstruction can cost you much less than going through all the hoops to move your mobile home. In taking on the task of deconstructing your home, you have the option to sell the parts for reuse or recycling. Scouring the mobile home for metal and then calling up a few places that might give you money in exchange for that is a brilliant idea. Might as well have the mobile home benefit you in one last way. There is no extra income by simply hauling the mobile home to a dump site. Of course, you’ll have to put some work into scrapping or hire someone who will do it for you. To be sure, mobile home deconstruction is the green way of mobile home removal. 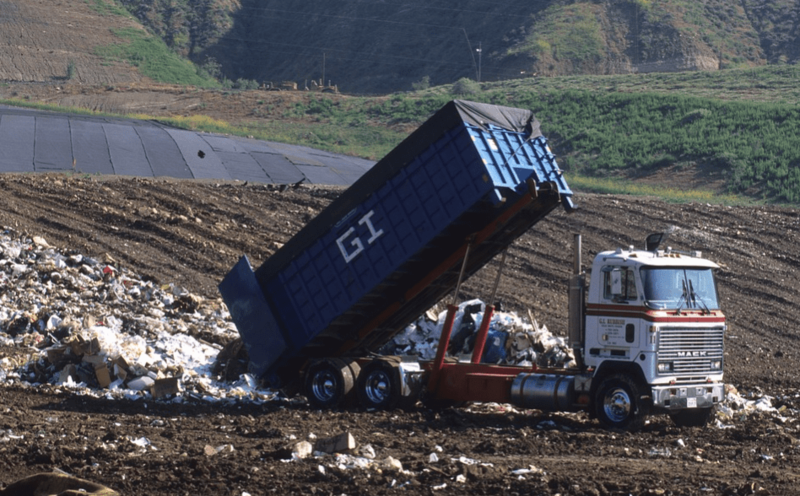 Dropping it off at a landfill is not the best option for the environment. In going the route of mobile home deconstruction, there is careful attention to what can be re-purposed and recycled. 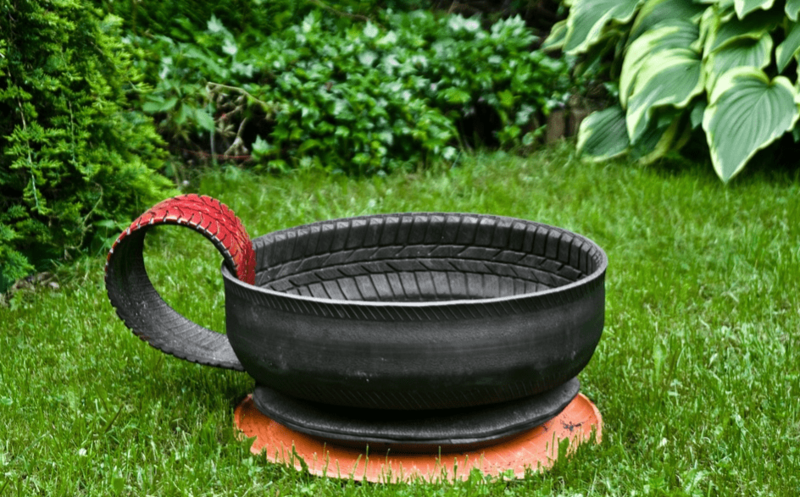 This is a winning concept for the earth and for your own wallet as you make some cash on selling the parts you can repurpose. While mobile home deconstruction will lead to a greener world, traditional removal will simply contribute to your footprint on the earth. Allowing the mobile home to go to a dump site won’t come with the proper attention to ensure it is recycled and disposed of in the best fashion. There are other ways to get rid of that old mobile home of yours. But whatever you choose, we hope you are better informed about coming to a decision. Lastly, you should know that your mobile home can be left in the hands of professionals who specialize in mobile home deconstruction. They have the equipment and experience to take apart a mobile home in no time at all. It may come at a price, but it will save you precious time and it is bound to be a better deal than paying to haul it off to a dump.